I believe in providing a philosophy of care. I have a firm belief in a continuum of aging and evolution over time. In response to that, I offer patients a spectrum of surgical and nonsurgical modalities for intervention. It’s a philosophy of care that starts with understanding the patient and continues as an ongoing relationship. I emphasize education. 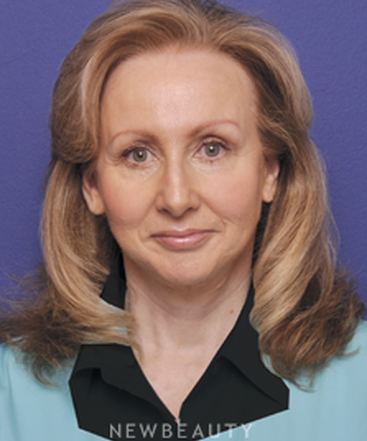 With facial aesthetic patients, for example, I discuss changes in skin tone and texture, the muscle layer, bone and volume loss. I use myself as an example as I describe these changes. Then I point out what I believe to be the patient’s strengths. There is something that is naturally beautiful in everyone. 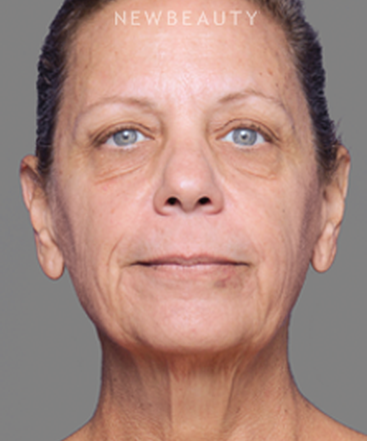 My job, whether it’s with surgical or nonsurgical treatments, is to maximize the inherent strengths of the patient’s face and minimize weaknesses. How involved are you in a patient's care post-surgery? All of my patients get my home phone number. I also connect patients with a private duty nurse to take them home and stay overnight. Then the day after surgery, they don’t get in a car and come to my office. I go to their house. I believe in an organic approach post-operatively. I remove the dressing myself to put them on the path to recovery because I want them to start feeling better immediately. I like that my patients, the staff and the people that I’m privileged to work with continue to surprise me with their strength and spirit. I love what I do in every aspect from consultation to surgery. What are you passionate about outside of plastic surgery? I love water. I grew up in Daytona Beach. I dive, paddleboard and enjoy weight lifting. I also do as much as I can with my wife. We’re happily married, and our baby girl turned two in August. I had 33 year old implants replaced.Dr.Durkin did a great job.I now feel better looking than I did before.My husband loves the new look.THANKS Dr.Durkin. 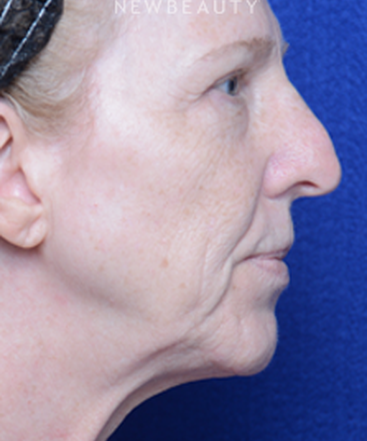 This patient expressed concerns about the appearance of her face and neck that changed with age, as well as the excess skin that caused her to lose definition in her jawline area. 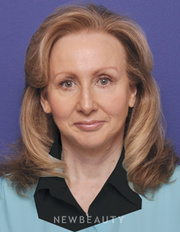 Dr. Durkin undertook a limited-incision facelift in conjunction with structural fat grafting to the patient’s cheeks, lower eyelids, temporal scalp, lips, marionette lines and nasolabial folds, as well as fractional laser skin resurfacing on her full face for a more defined, youthful look. 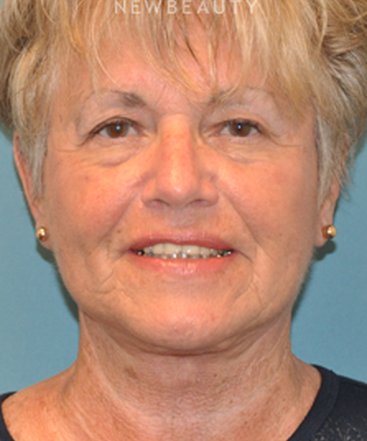 This 62-year-old patient expressed concerns about her appearance that had changed with age. 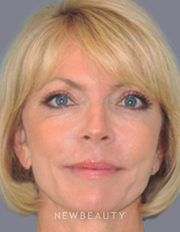 Dr. Durkin undertook a limited-incision facelift and upper and lower eyelid surgery in conjunction with structural fat grafting to the patient’s cheeks, marionette lines and nasolabial folds for a more defined, youthful look. 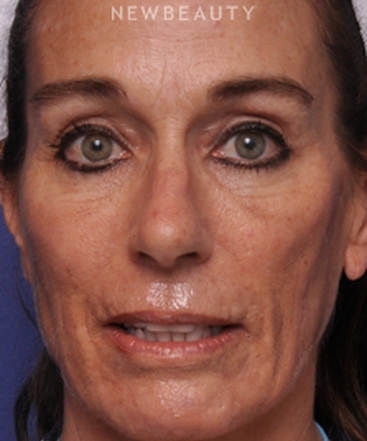 Concerned with the skin laxity, volume loss, cheek descent and wrinkling around her mouth, this 56-year-old patient had an extended SMAS facelift via a limited-incision approach. 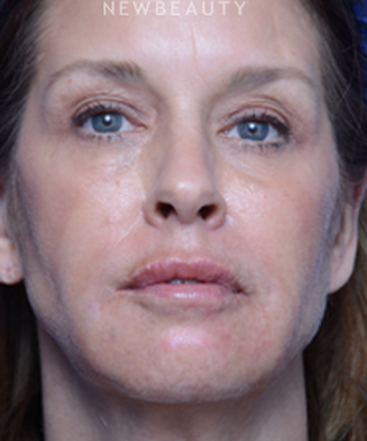 “During the procedure, we also did fat grafting and incorporated platelet-rich plasma to key sites to enhance the results and create a natural interface between the skin and deeper tissues,” Dr. Durkin says. Q. What new developments are on the horizon? I’m on the emerging trends committee for the American Society for Aesthetic Plastic Surgery, where we have seen the adaptation of facelift techniques for men, especially those with receding hairlines, provide outstanding results. 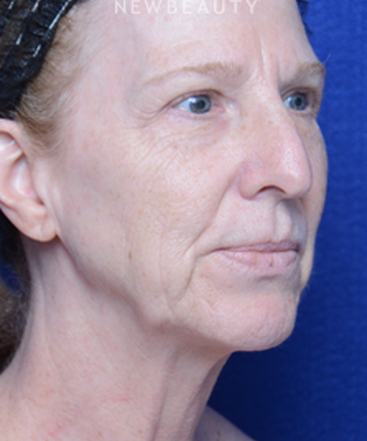 Q. I am planning for rhinoplasty, cheek implant, otoplasty and temple augmentation. Will I have to wait for recovery period between every two procedures or can all the procedures can be combined and done in one sitting? I believe that all of those procedures can be safely done in a single setting. 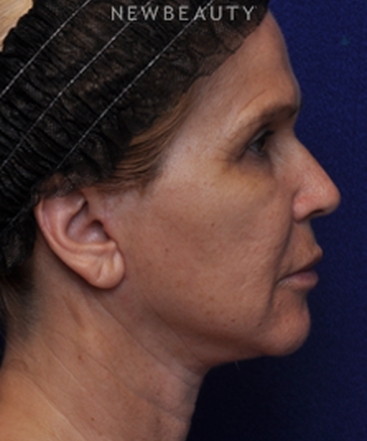 Traditionally, rhinoplasty is considered what we call a “clean contaminated” procedure. This means that the area is sterilized before surgery, but it is traditionally contaminated with bacteria. In other words, rhinoplasty/nasal surgery is airway surgery, and the air we breathe is not sterile. 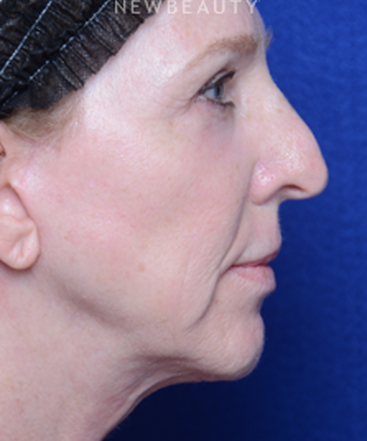 When I approach these cases, I normally undertake the clean procedures first (otoplasty, temple augmentation), and then proceed with cheek augmentation via an oral approach, followed finally by rhinoplasty. Q. When having a breast lift, can fat from another part of your body be used to add volume instead of implants? The role of structural fat grafting in breast aesthetics continues to expand, and transferring fat to the augmented or reconstructed breast is becoming mainstream in most plastic surgery practices. At this stage, we have a difficult time transferring and maintaining large volume fat transfers in the breast for a durable period of time. We have found, as have many other published plastic surgeons, that fat transfer is best utilized in support of an implant, rather than replacing the need for an implant. In other words, I support the transfer of fat as an adjunct to augmentation-mastopexy, and breast augmentation. 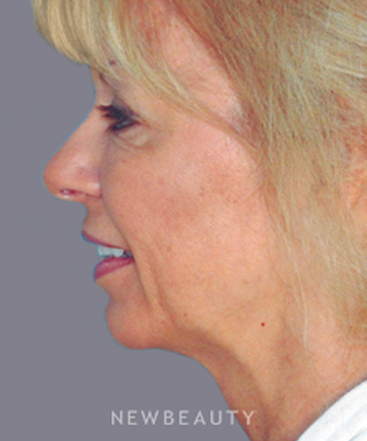 At this time, however, our fat transfer techniques are not reliable enough to replace the need for an implant to durably increase size and projection. Q. Is there any hope for me at age 55 to have a full upper pole, round perky breast for several years without my implants being north and my breast skin sagging south under the weight of the implants? There are a number of different options that can be employed for creation of upper pole fullness, and each has its place depending upon the presenting anatomy. For patients who have previously had good upper pole fullness, Mentor offers a new style of implant called an ultra-high profile implant. 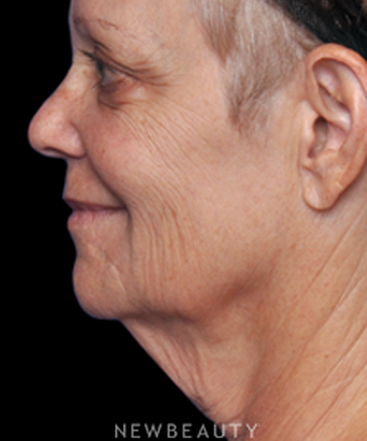 This implant offers superior upper pole fullness as compared to other available implants. 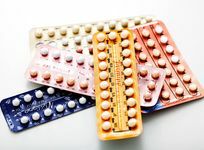 This is a good option for women who had fullness, and then lost it. 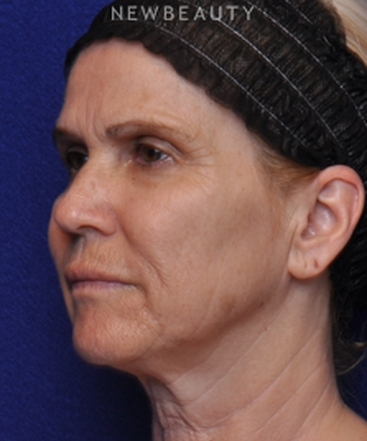 This implant is often utilized in conjunction with lift procedures as well. 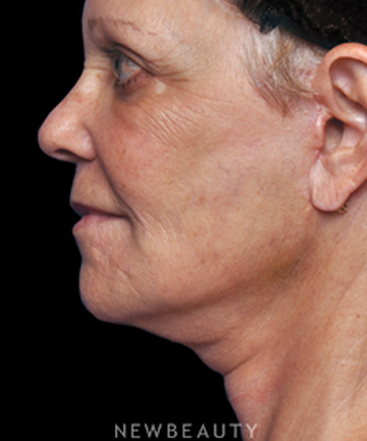 For women who are trying to improve their baseline anatomy, the use of Belladerm acellular dermal sling is an outstanding option, although it is very expensive. This newer technology allows your plastic surgeon to create an “internal bra” inside of your breast at a higher level. When used with an implant, it can basically suspend the implant in a higher position, offering unparalleled upper pole fullness. Belladerm can be used with or without a breast lift, and is especially effective with ultrahigh and high profile implants. Q. 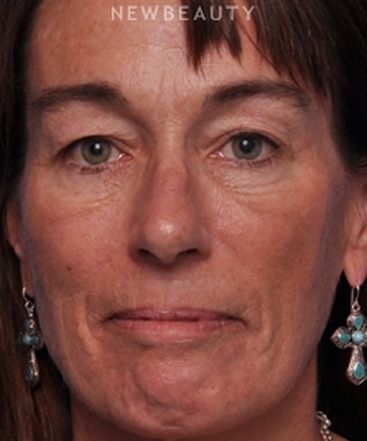 What is preferred injectable for "bags" and dark under eye circles for female aged 45-54? 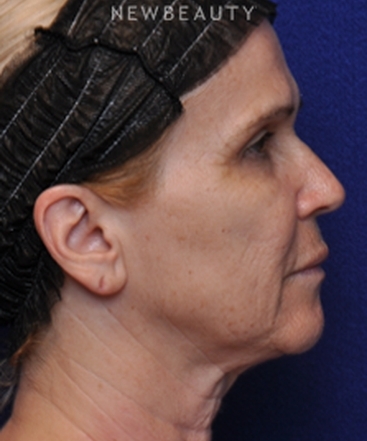 I am trying to decide between Restylane and Belotero. 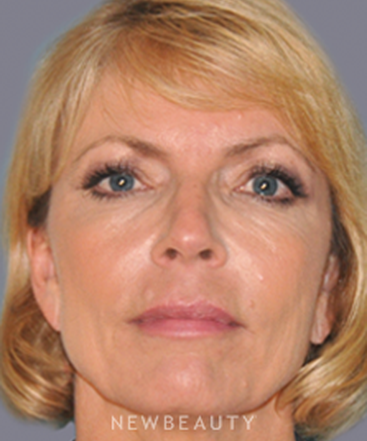 To answer this question, it is important to recognize how we use dermal fillers to treat the lower eyelid. 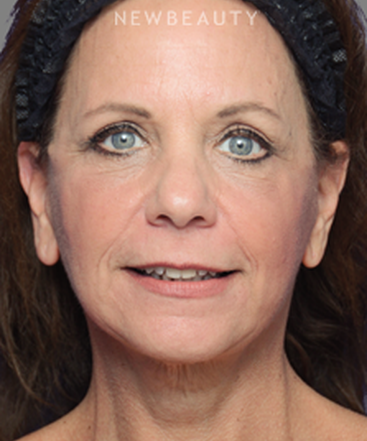 Dermal fillers such as Restylane and Belotero do not treat the “under eye bags” as much as they MASK the prominence of the bags in comparison to the rest of the face. 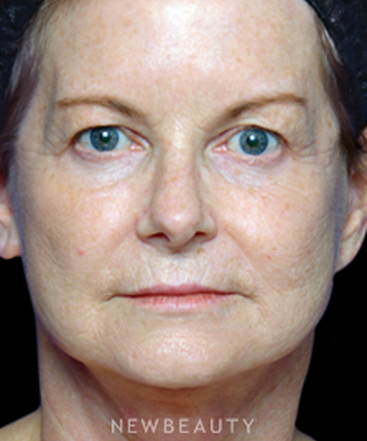 The lower eyelid bags will bulge out, but they are tethered along the lower aspect of the eyelid as it approaches the upper cheek. 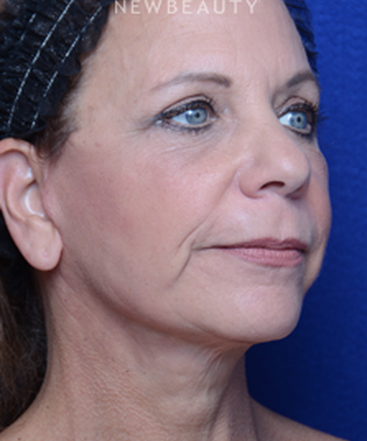 When the cheek is also prominent, a line will form between the lower eyelid bag and the cheek. We call this line the “tear trough”. 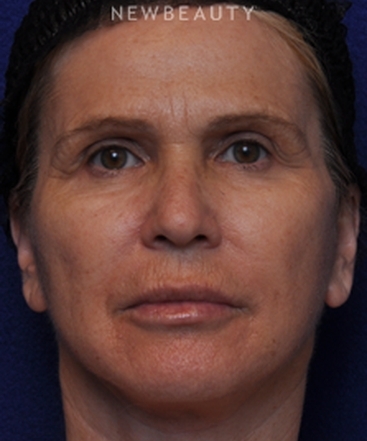 Dermal fillers can be used to fill this tear trough, which in turn masks the presence of the lower eyelid bag, and promotes a smooth junction between the lower eyelid and the cheek. 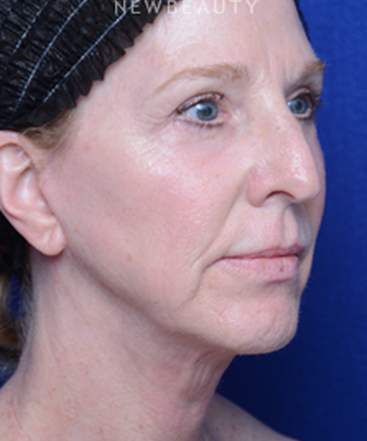 Between Restylane and Belotero, I prefer Restylane for the tear trough as I believe it provides a smoother contour along the tear trough, and it does last longer than Belotero. 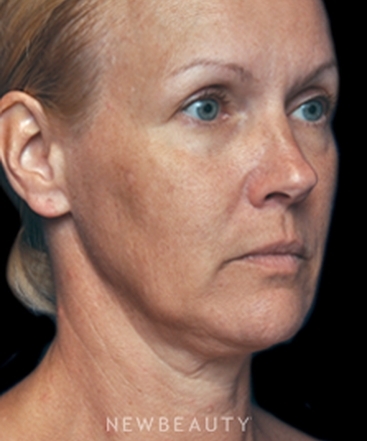 The main drawback of Restylane is what is called the “Tyndall” effect, which refers to a bluish tint to the skin that can occur after injection. 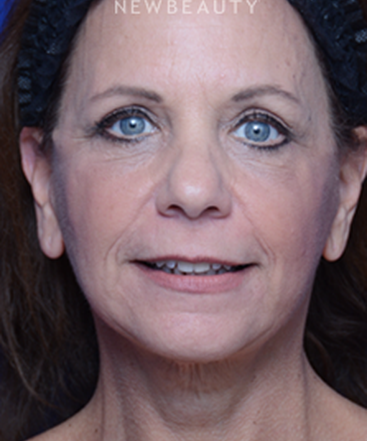 If you have pre-existing pigment, I would probably recommend Belotero in your specific case. 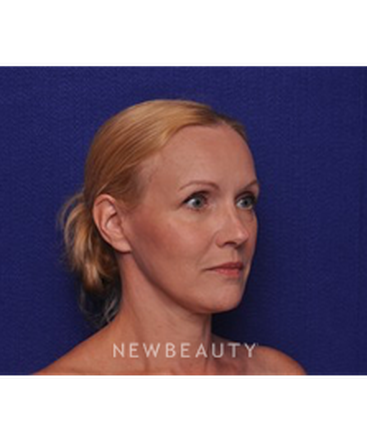 In the absence of pigment, however, I would use Restylane. Q. Where are the incisions placed in an arm lift? 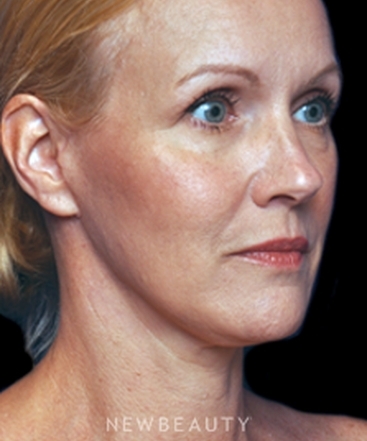 Arm lift, or brachioplasty, is the fastest growing procedure in the United States. 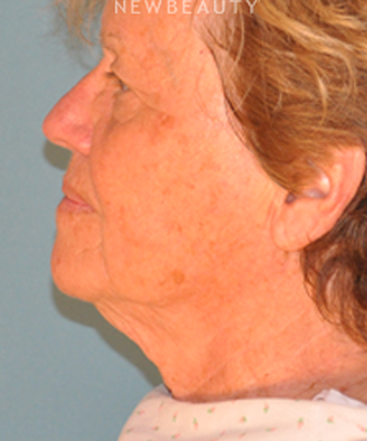 There are three different approaches to brachioplasty in terms of incision and scarring. The most common incision pattern starts in the axilla (aka the armpit), and extends out to the elbow. This incision can be placed along the biceps muscle along the inner arm, or inferiorly and behind the arm. Of these two positions, we have found that patients markedly prefer the inferior (or behind the arm) incision rather than the incision along the biceps muscle. The behind the arm incision is infinitely easier to hide during regular daily activities, and is also more amenable to coverage with foundation makeup. 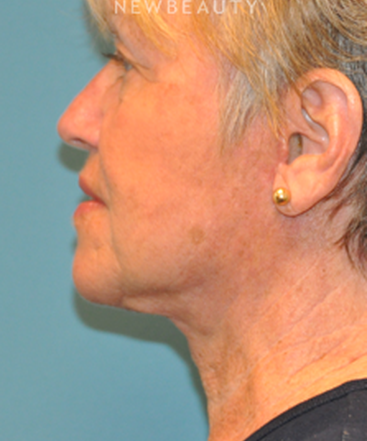 The big buzz in arm lift is the limited incision approach. Instead of an axial incision from the armpit to the elbow, a number of patients are candidates for an approach that goes from the front of the armpit to the back only. This new incision is nearly always hidden, and offers appropriately selected patients the exact same result as arm lifts done with the visible incision. 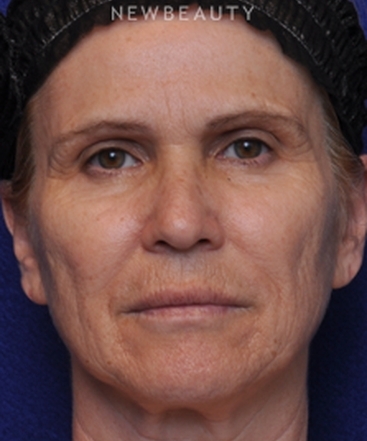 We strongly prefer this incision in our practice, and use it in all indicated patients. 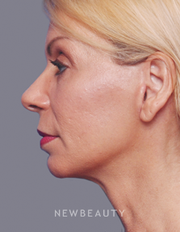 Over the past twenty years, our understanding of facial anatomy and facial aesthetics has exponentially grown, and this has created a number of different facelift techniques. No single technique is superior to another. Rather, each technique, similar to a tool in a toolbox, has its advantages and disadvantages. I consider a “full facelift” to include brow rejuvenation as this technique improves brow position, midface position, lower facial excess skin and jowling, and also includes a neck lift. 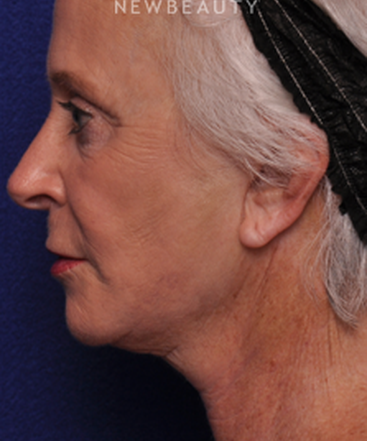 A limited incision facelift, also referred to as a lower facelift, will only address the midface, lower face, and neck. 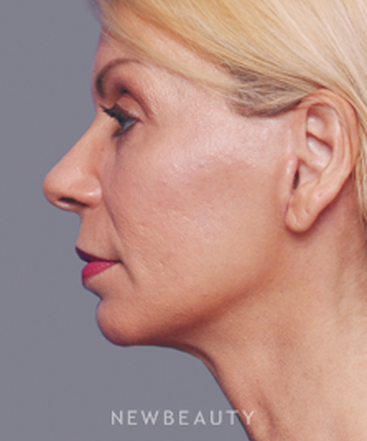 A MACS facelift also addresses the midface and lower face, but has more of an incision in front of the ear rather than behind. 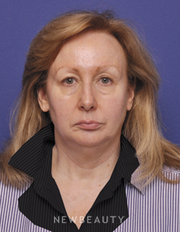 MACS facelift does not include browlifting. 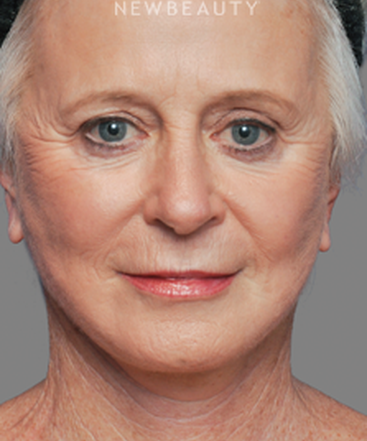 None of the facelift procedures address eyelid aesthetics directly. 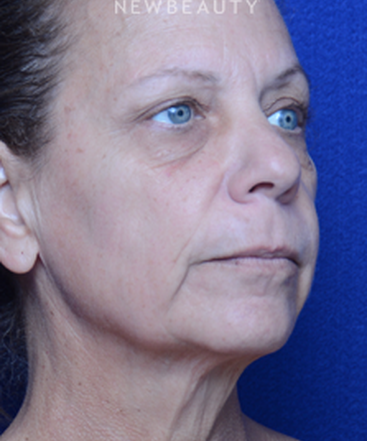 As such, patients who can benefit from eyelid lifting do need to understand that an eyelid lift is a separate procedure from a facelift. 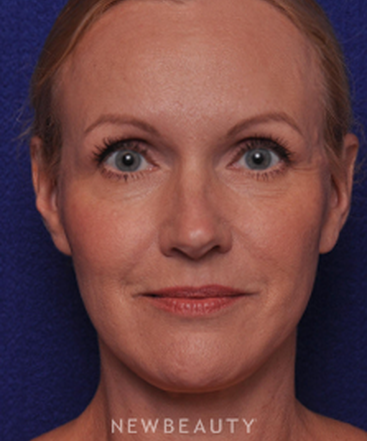 In our practice, we routinely combine eyelid surgery with facial aesthetic surgery as there is a clear synergistic effect between these procedures. 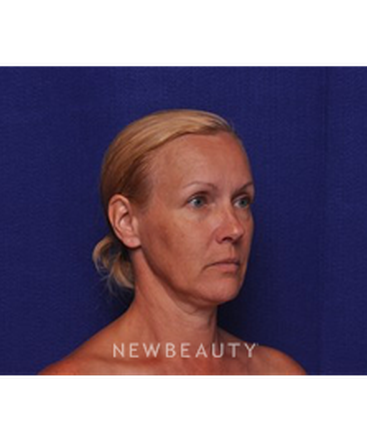 We tend to provide more limited incision facelift approaches as well, and as such, tend to do brow lifting procedures only when required. Brow lift procedures are incredibly effective in the right candidates, but not everyone requires a brow lift with a facelift procedure. We have clearly found that individualization of patient desires and anatomy provides the best results in facial aesthetic surgery, and evaluation of each part of the face separately, and the face as a whole, confluent structure gives us the best opportunity for success. 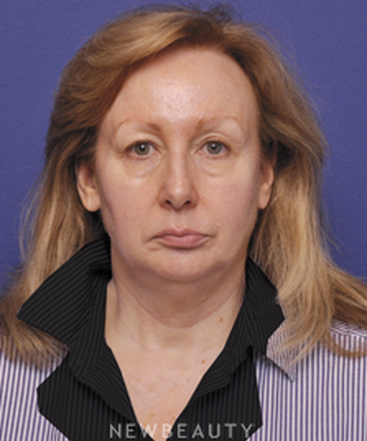 In summary, eyelid surgery is separate from facelift surgery, but they are combined very frequently. This combination is both safe, and in many cases, the best possible approach. 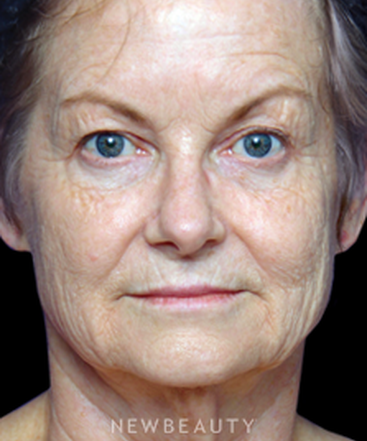 Face lift procedures do not remove the necessity for an eyelid lift. 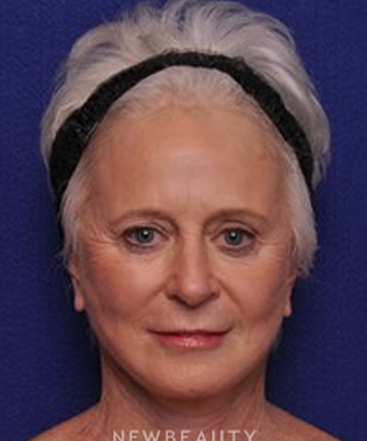 As well, brow lift procedures can be combined into facelift procedures, but facelift procedures designed to rejuvenate the midface and lower face will not remove the necessity of a brow lift. This is one of the more frequent questions we are asked in our practice. When patients present requesting upper eyelid surgery, it is mandatory that the brow position be evaluated. The brow position markedly impacts the upper eyelid aesthetics, and simply addressing excess eyelid skin can lead to poor overall results. This is an oversimplification, but in general: 1) All eyelid patients should be evaluated for brow position. 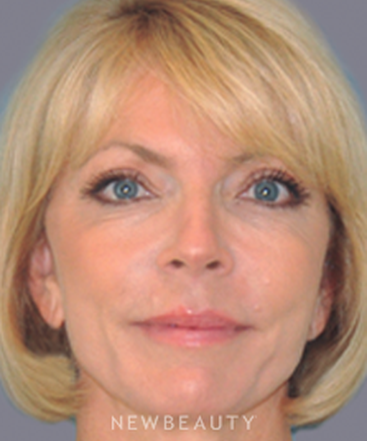 2) If brow position is normal, isolated upper eyelid surgery will offer good, consistent results, and a rejuvenated look. 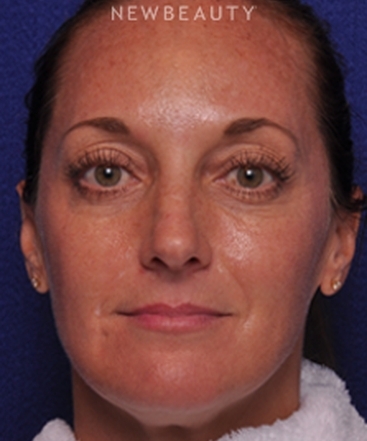 3) If brow position is low (the brooding look), isolated upper eyelid surgery will not improve the eyelid aesthetics, and can worsen the brow position by lowering it even further. 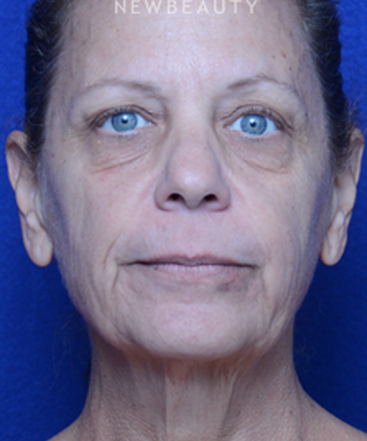 In these cases, a combination of brow lifting and upper eyelid surgery, or isolated brow lift without eyelid surgery offers a better result. 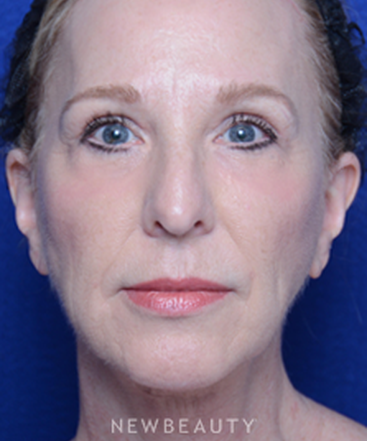 4) If brow position is very high, isolated upper eyelid surgery can offer good, consistent results, and a rejuvenated look. 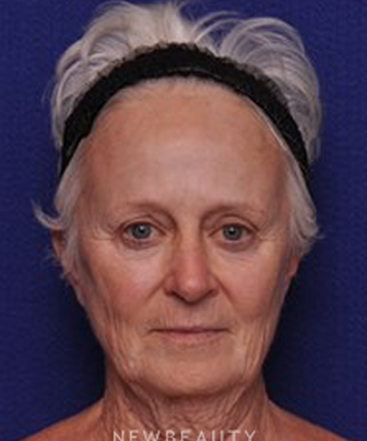 However, use of an experienced, board certified plastic surgeon is very important in these cases because the incision placement in the upper eyelid can be very complex. 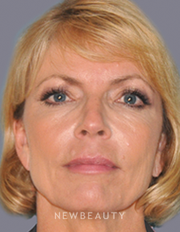 Upper eyelid and brow rejuvenation are incredibly effective and safe procedures in both male and female patients. Upper eyelid procedures require incisions in the eyelid skin, while brow lift procedures are commonly done through incisions hidden in the hairline. 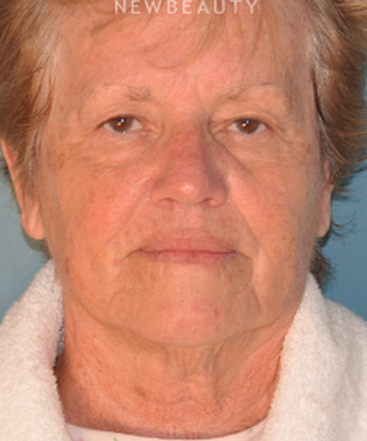 Eyelid incisions are also “hidden” in the upper eyelid cleft between the eyelid and brow. Eyelid surgery is most commonly done under local anesthesia, while brow lift procedures are usually done with a twilight level of sedation. 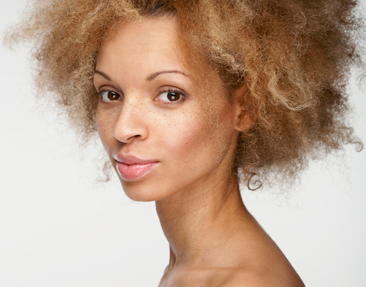 Breast augmentation is currently the most common aesthetic surgical procedure undertaken in the United States. There have been a number of factors that have contributed to this growth over the last two decades. The primary reason is re-introduction of a safer type of silicone breast implants. The new silicone implants are based upon a technology that was not available before the 1990’s, and this new technology has resulted in greater patient satisfaction, and an increased overall safety profile. Unlike predecessor implants which had liquid silicone, cohesive gel implants tend to have better overall safety and durability as compared to their predecessors. Furthermore, there are now three major implant manufacturers in the breast implant arena, and the introduction of competition into the marketplace has increased both options for patients and surgeon, as well as more affordable options. There have also been great advancements in the technique of breast augmentation, and on our understanding of what does and does not improve breast aesthetics. 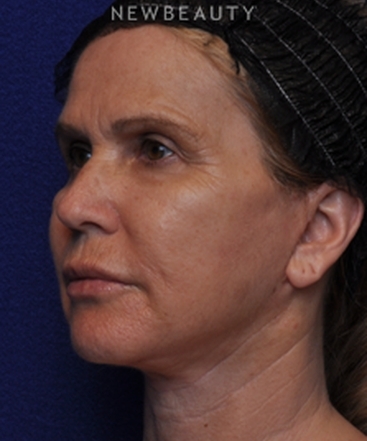 Board certified plastic surgeons spend years refining their technique for augmentation both in training and while in practice. This emphasis over the last decades has resulted in safer procedures with better outcomes. 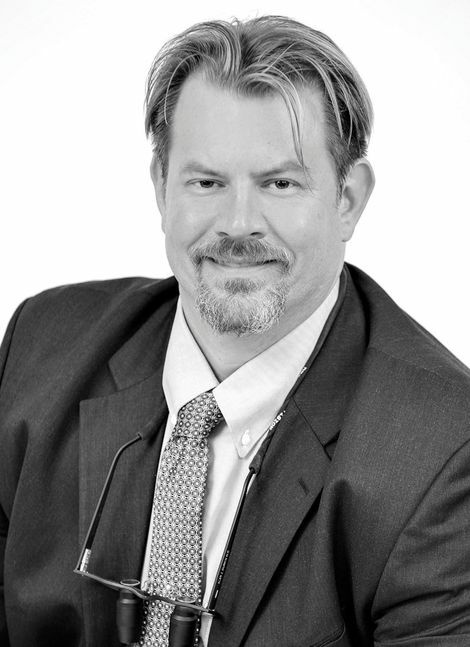 As well, we have pioneered new advancements in the field, such as the “no touch technique”, “dual plane breast augmentation”, different profiled implants, textured anatomic implants, and the use of fat grafting in the breast. Lastly, introduction of the Keller Funnel, and endoscopic approaches have limited the amount of scarring and tissue stress experienced by the patient during the procedure. These advancements, as well as hundreds of others, have allowed breast implantation to become a reliable, durable, and safe procedure for the population at large. Radiesse is a calcium hydroxyapatite filler that both lifts and volumizes soft tissue, while simultaneously stimulating collagenesis (aka creation of new collagen) in its injected field. 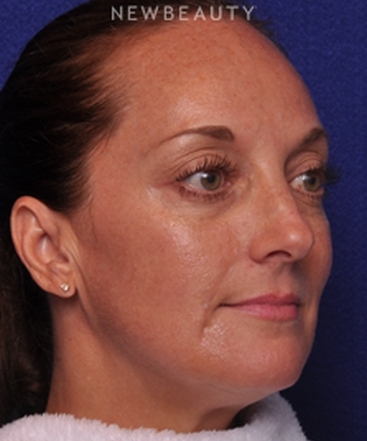 This completely unique dermal filler lasts a minimum of 1 year, and has lasted as long as 28 months in our practice. 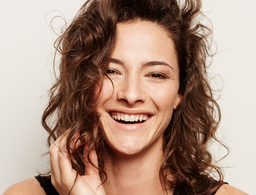 When patients get on a regular schedule with Radiesse, they tend to get long-lasting, semi-permanent rejuvenative effects due to the stimulation of collagen production by your own body. 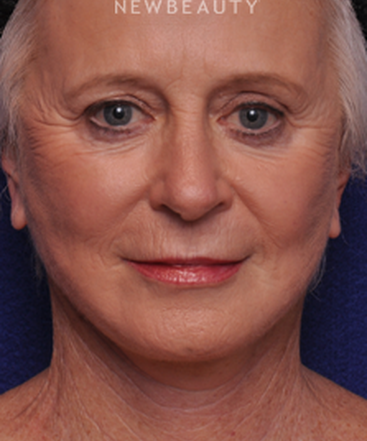 Radiesse also has the greatest degree of tissue lift amongst the commercially available fillers. 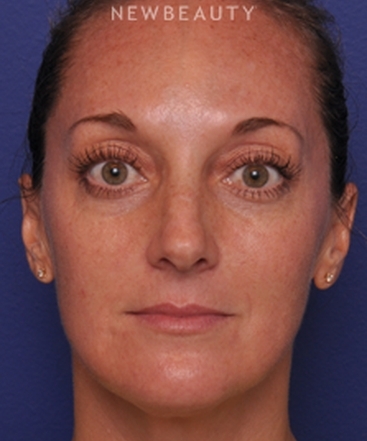 We use this filler routinely in the brow, midface, nasolabial folds, jawline, and lateral cheeks. Radiesse was also recently FDA approved for rejuvenation of the hand. It is the only filler that is FDA approved for this use. 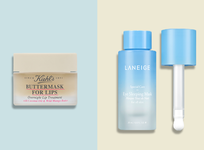 As such, we use Radiesse routinely in the listed facial parts above, and the hands. 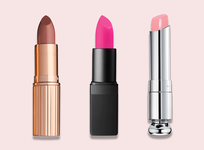 Radiesse should not be used in the lips or eyelids. 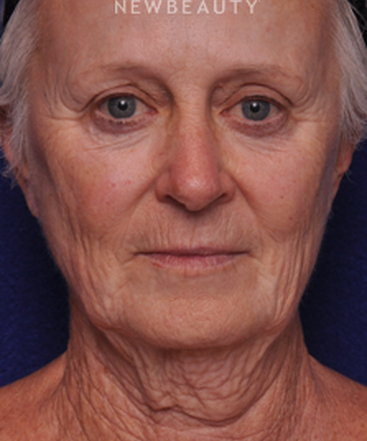 In those areas, Restylane and Juvederm are clearly superior. 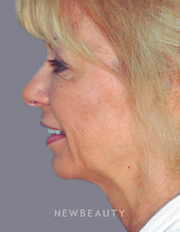 Dermal fillers can be looked at like tools in a toolbox. 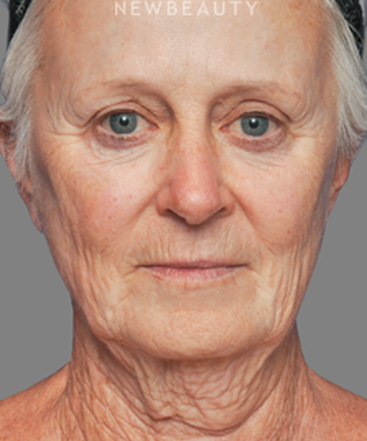 All of them are designed to make patients look younger, but their effects are largely determined by who is using them. A master carpenter can make a beautiful house with a few key tools, but a master pianist cannot. Conversely, a master pianist can create profound, moving music on something as simple as a ukelele’ while a master carpenter cannot. The point of this is that each medical specialty has its great strengths. 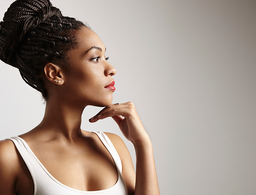 One of the great strengths in Plastic Surgery is that we possess an interest in aesthetics and rejuvenation early in our training, and then seek to perfect our interest over the course of our focused training, and our careers. 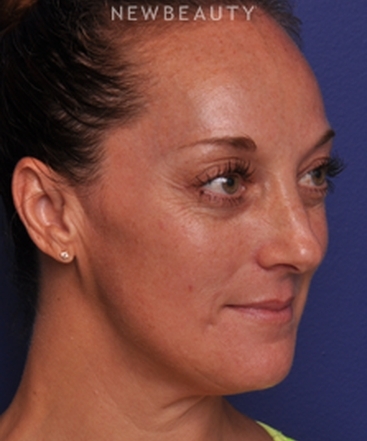 I can honestly say that in my hands, all fillers can be used to make patients look younger, but they must be used in the appropriate manner and in the appropriate place. Radiesse does not belong in the lips, but it is incredibly effective in the cheek. 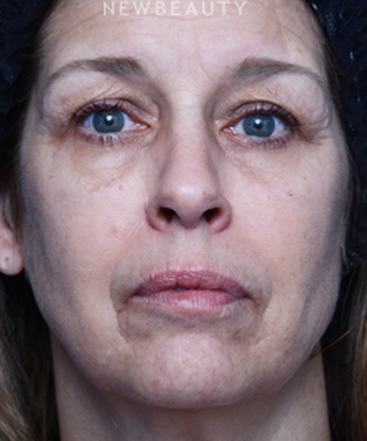 Juvederm does not belong in the lower eyelid, but it is incredibly effective in the lips and nasolabial folds, and on and on. 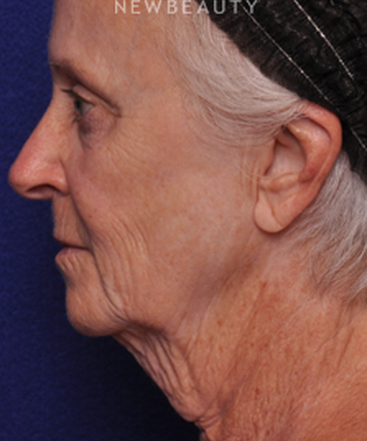 Appropriately used fillers in appropriately trained hands will durably and safely make patients look younger.